Ploning, is a story of one mans search for the enigmatic woman who has deeply wounded him in the past. Having grown up in an illegal Taiwanese fishing vessel, Rodrigo returns to the beautiful island of Cuyo and is given from sunrise to sunset to look for his Ploning. In his search, he discovers that the woman he loved and adored as a boy is not the woman he thought he knew. 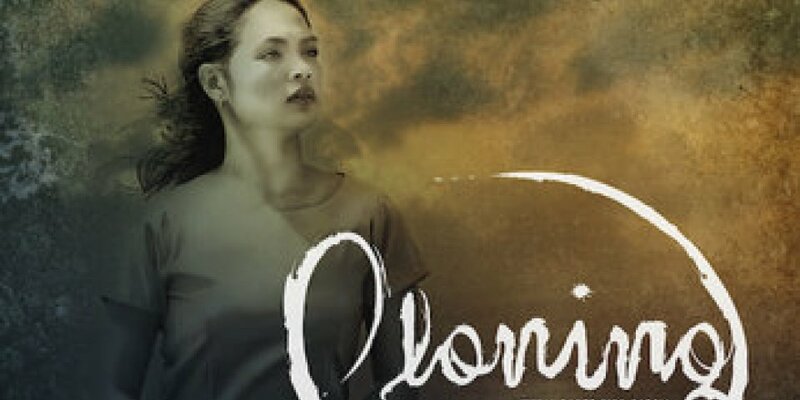 Ploning has displayed her maternal love for Digo but is shrouded in her mysterious love and devotion for Tomas, her childhood sweetheart who left her when she was 16. This 30-year-old spinster who has held a special place amongst the people as a dutiful daughter, a devoted friend, a caring sister and a loving maternal figure is slowly unveiled through Rodrigos memory and an emotional meeting with Plonings confidante, Seling. Through his search, Ploning will be revealed as the islands most bittersweet source of selfless love. Ploning is a 2008 Philippine romantic family drama film based on a popular Cuyonon song of the same title about a girl's hidden feelings. It starred actress Judy Ann Santos and was directed by Dante Nico Garcia, who won Best Director at the 2008 Asian Festival of First Films. Filming was done in the municipality of Cuyo in Palawan, Garcia's hometown. The film was the official entry of the Philippines for Best Foreign Language Film at the 81st Academy Awards.